An idyllic girlfriends' getaway is upended when lies and secrets come to the surface in this captivating women's fiction novel from the author of Some Women. 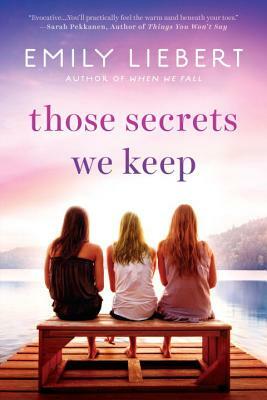 When these three women unite for a three-week-long summer vacation in beautiful Lake George, New York, even with a serene location as their backdrop, the tensions begin to mount. And they quickly discover that no secret can be kept forever.